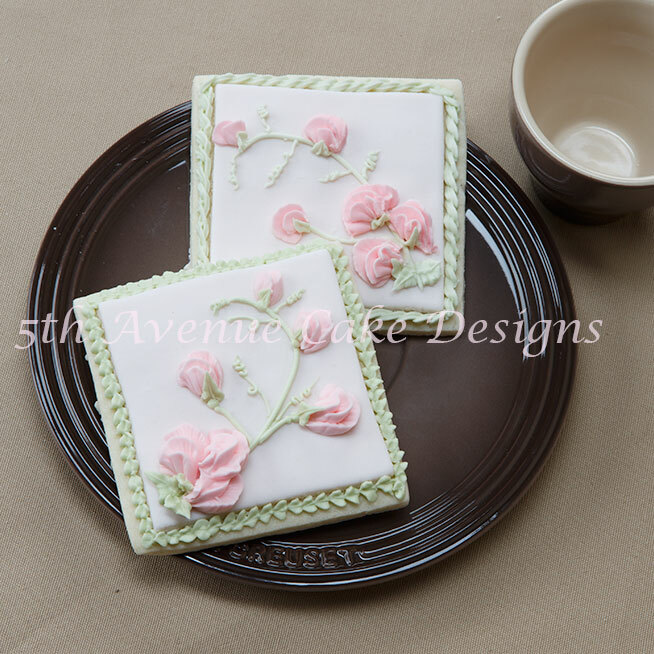 5th Avenue Cake Designs’ recipe for Vanilla Cookies. Bobbie’s recipe for orange-vanilla spice sugar cookies. Video also available in the shop to teach how she decorated these fabulous cookies.